Based on the latest numbers from the National Heart, Lung and Blood Institute, more than 20 million Americans are suffering from the debilitating chronic lung condition known as asthma. An individual suffering from asthma often experiences difficulty in breathing due to inflammation of airway passages. This inflammation can be triggered by a number of different things, even while you are sleeping, that increase the odds of an attack occurring. 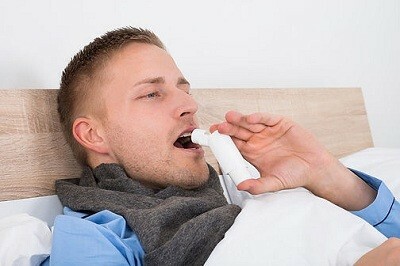 What triggers an asthma attack while you are sleeping? Dust mites, molds, and other foreign materials residing in your mattress are the most likely causes of your nighttime asthma attacks. Even if you observe proper maintenance and hygiene of your mattress, the materials it is made from can attract certain allergens that will cling to and reside inside your mattress.